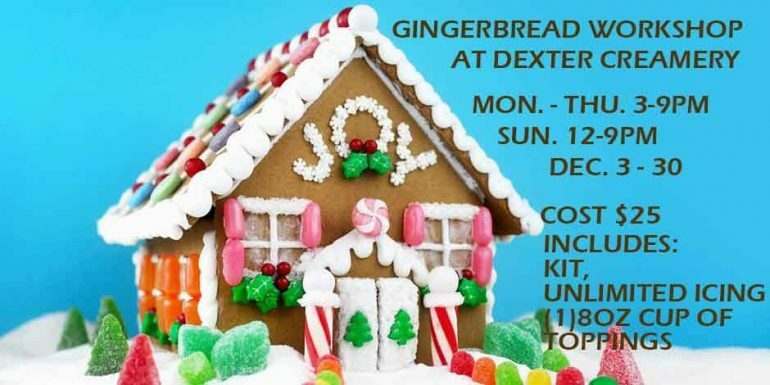 Due to the incredible response we have received for our Gingerbread House Workshop we have added a signup sheet to insure we have space for the demand. Please feel free to signup using the link below. Drop ins are still welcome when space is available.